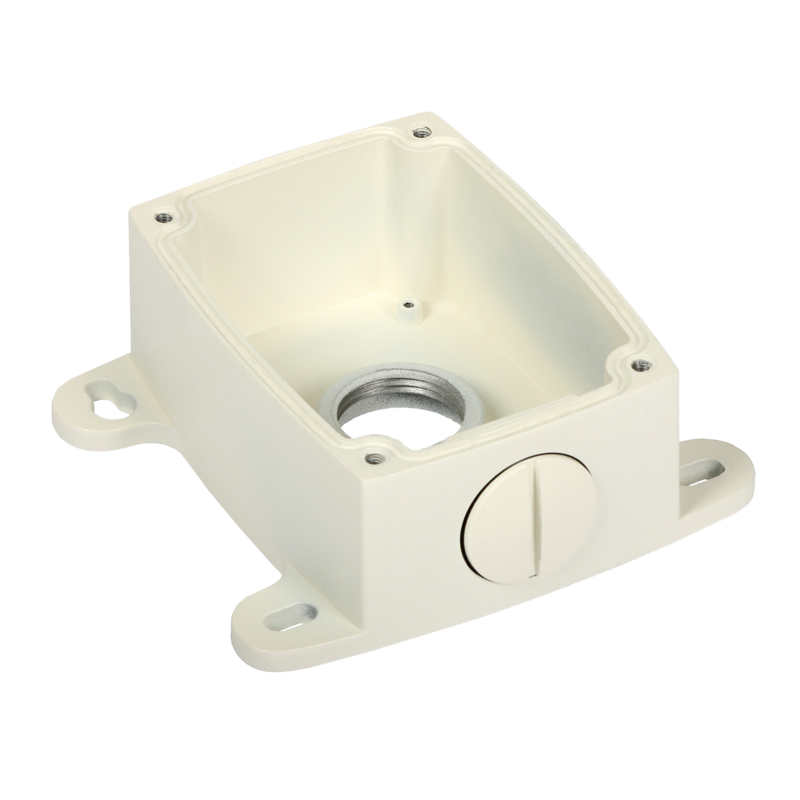 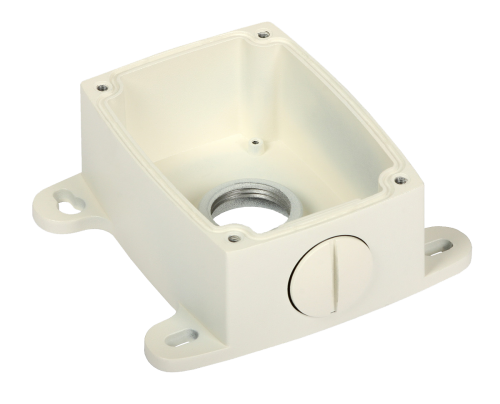 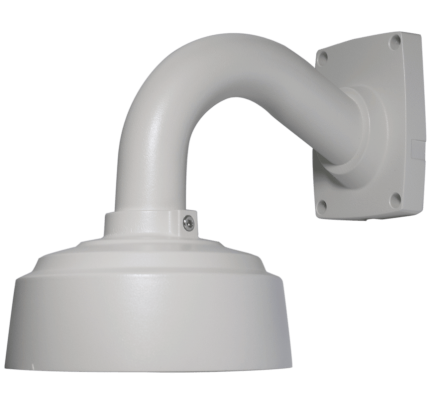 The AM19 Junction Box lets you install the AM17 Wall Mount or the AM18 Pendant Mount (for the EXCA234IPX series IP Dome Cameras) on hard surfaces such as concrete or brick to make installations clean and professional. 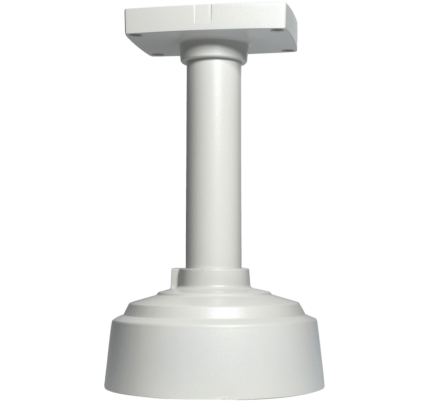 Provides cable connection storage in both indoor and outdoor applications. Includes (2) 3/4" conduit connectors and mounting hardware.